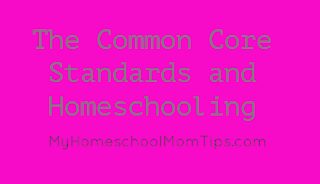 Fun Homeschool Mom Blog: The Common Core: Should Homeschoolers Care? The Common Core: Should Homeschoolers Care? Nearly all states in the U.S. have adopted a Common Core of agreed upon content and skills that should be mastered by graduates of high school in our country. These goals are broken down into benchmarks by grade level in many states. Much money and government resources were spent developing these Core Standards to prepare children to become active citizens in the world around them. Is this not consistent with the reason why many of us chose to homeschool? Do any of these reflect the goals of your homeschool? 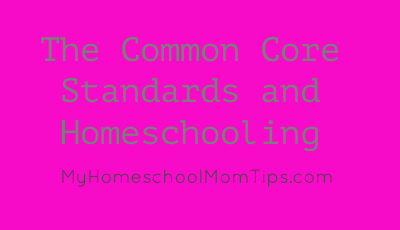 If so, you may want to take advantage of the rich resources available online for teaching common core standards in your homeschool. I will be featuring more of these resources on future posts.